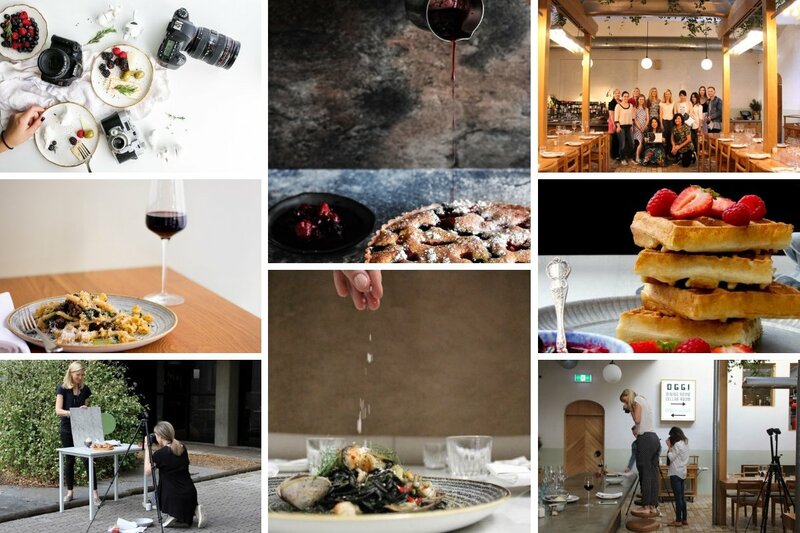 This 2-day workshop will cover natural light food photography techniques, image styling and post-production, run by prominent food photographer Fran Flynn. On day 2, you will experience an on location shoot in a restaurant. Using natural light techniques in food photography & image styling; explore objects and surfaces, shape and form, light and shade, direct and indirect light. Conception, organisation and realisation: examine different photographic approaches. Choosing angle of shot, image composition guidelines, managing food preparation, props and backdrops. Introduction to editing and post production. Lunch is not provided on Day 1. Trouble shooting + critique of images. Following the shoot on day two students will be invited to a shared lunch at the restaurant. Students must bring a DSLR, or SLR camera. A simple point and shoot camera (or iPhone) will not suffice. Please also bring or borrow a tripod, and laptop for viewing your images. Preferable for laptop to have editing programs Lightroom and/or Photoshop. All other equipment will be provided.